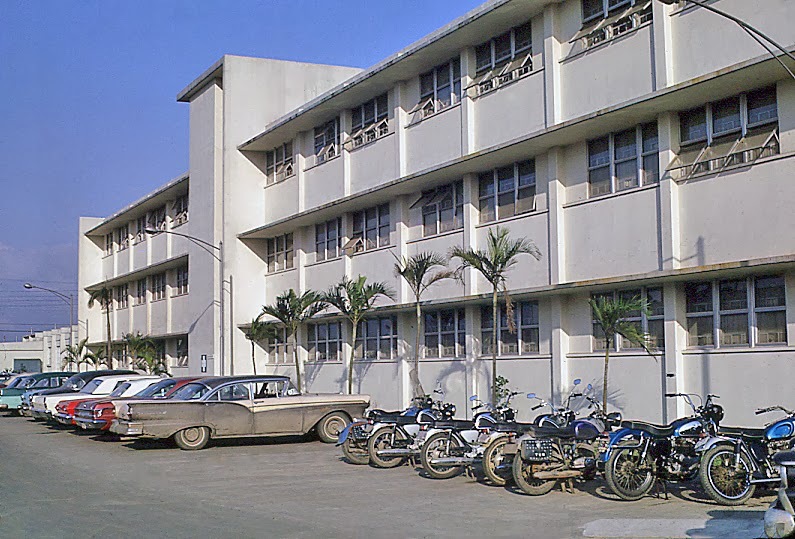 I had an Email from a National Taiwan University (NTU) student who is looking for information about the Taipei AS Motor Pool buildings, 3 of which are still standing today. 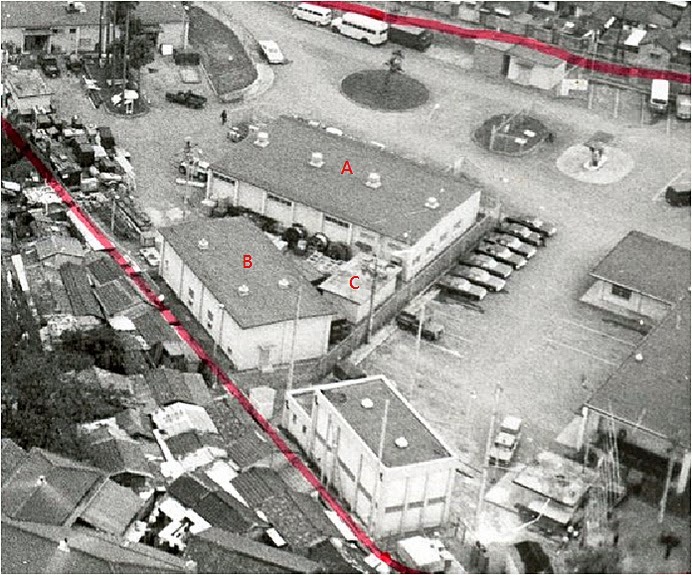 Many who were stationed at Taipei Air Station were aware of the motor pool, but few ever ventured back to the area. "I am a Taiwanese student studying in National Taiwan University. I take a class for building and planning in this semester and the goal of the class is to reform the building of " Motor Pool" in TAS (no.126 shown in the map attached). The building is now used as student space for five departments of management college. I am searching the history of TAS and the " Motor Pool" in detail. May I ask you some questions of TAS? Thank you very much! 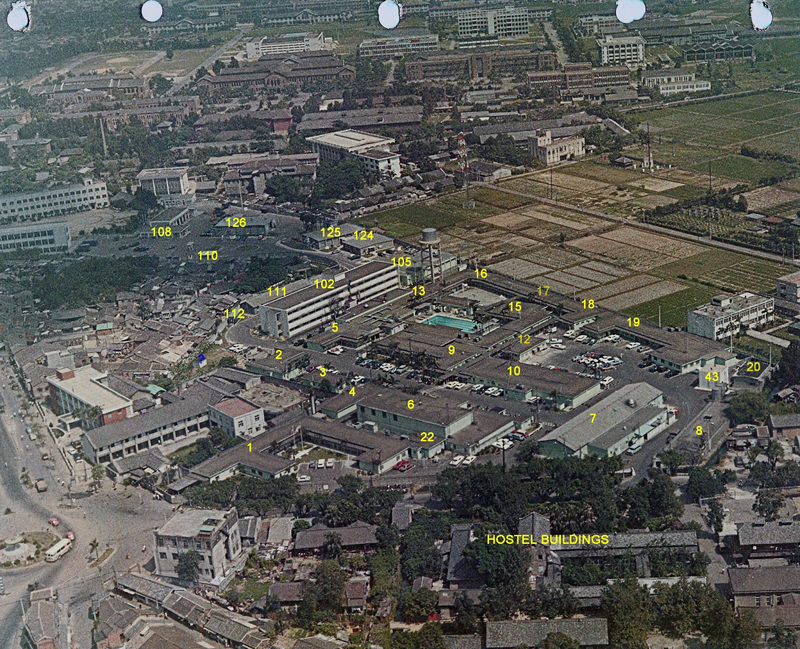 This photo taken 1968 or 1969 before new Motor Pool buildings were constructed. Q1: What did people do in Motor Pool and in Supply (no.108 in the map attached)? 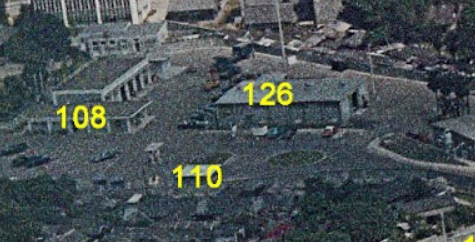 This photo an enlargement of the buildings seen in large photo above. Q2: Why was there a loft in Motor Pool? How did it change from that time indoor? Do you have any picture of it? Can you tell the arrangement inside? Can someone please comment on when the "New Taipei AS" was constructed. When did everyone move over to new buildings. I suspect the time schedule was, "as buildings became available," what year was it? Q3: Was Motor Pool built in 1974? In attached picture above, we can see that building A was first build without building B. So when was building B built? What was building B for? Q4: Was building C built at the same time as building A? What did people do in this building?" 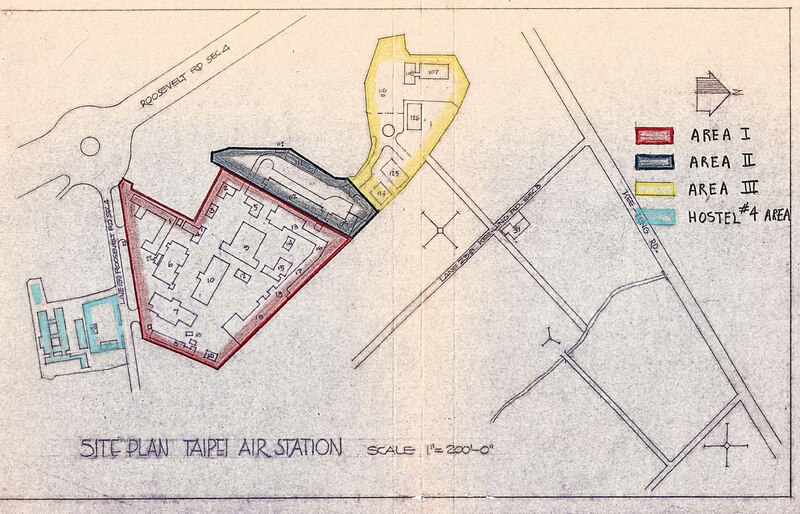 27 June 1962: Taipei Air Station acquired 3.9 acres of land adjacent to the station for construction of a dormitory, mess hall and motor pool area. 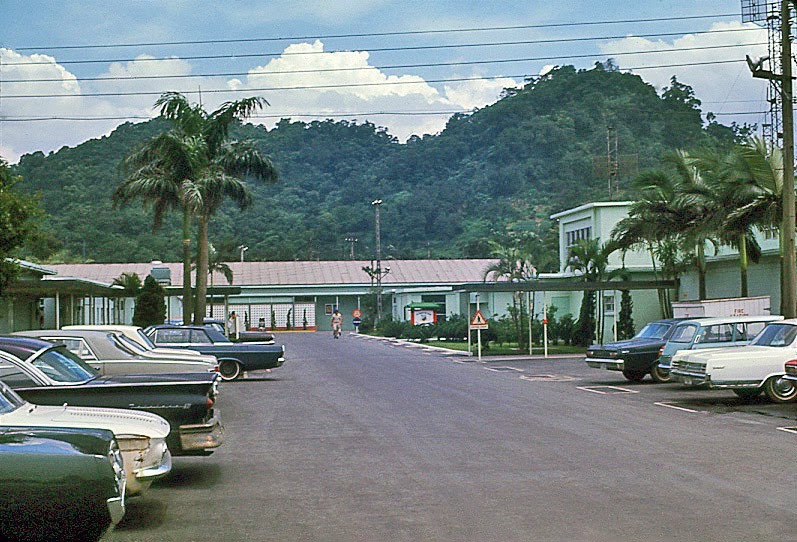 November 1966: The Motor Pool Complex at Taipei Air Station, which included parking area, auto maintenance shop, auto maintenance administration building, vehicle refueling station, open storage for vehicles, new fence and street lighting was completed at Taipei Air Station at a cost of US $113,000. 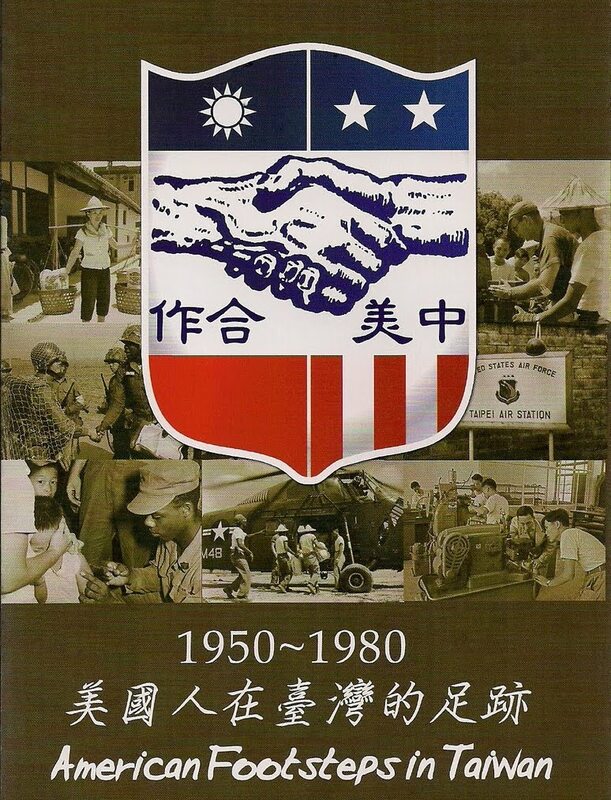 30 November 1967: 6213th Air Base Squadron Motor Pool moved into its new area at Taipei Air Station. If someone knows any of the answers, please write to us, and we will notify the student who wrote. Thank you for any assistance or information you recall. I hope we can come-up with a good time-line regarding the Motor Pool, and hopefully, some information the NTU Student is looking for. I recently received a large group of photographs from Jack Hornbeck,Taipei AS, 1966-1969. 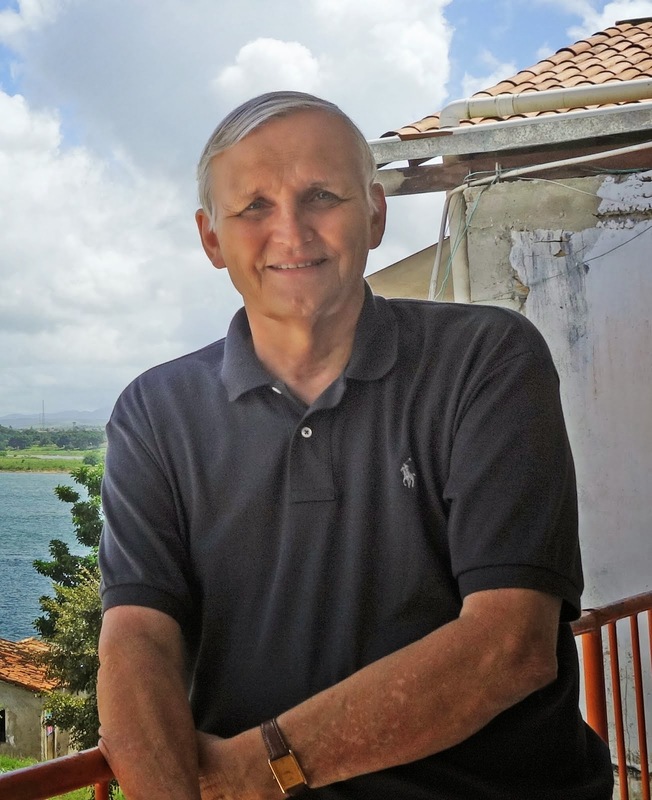 Jack was assigned to Taipei Air Station, but his duty section was at Shihmen where he worked as a Communications Technician providing communications and teletype services to our US military personnel working on-board the CAF Radar Site on the north shore. Jack's work schedule was usually 2 to 3 days at Shihmen, then he would return to Taipei Air Station for a couple of days of R&R, before returning to Shihmen. 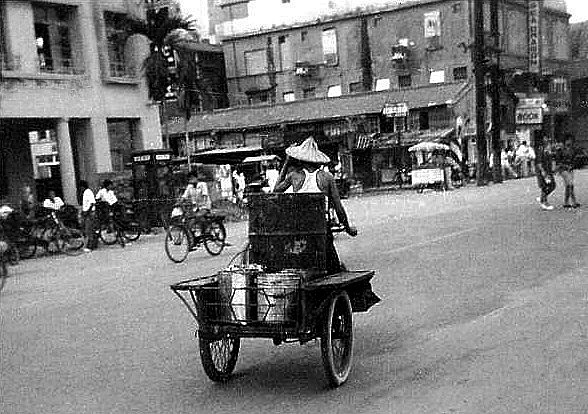 Jack remarked in correspondence with me concerning his feelings of his assignment in Taiwan, "Needless to say, it was great duty." I believe just about everyone ever assigned to Taipei Air Station, or others who were assigned at outposts and facilities all over Taiwan, would confess the same happiness and heart-felt feelings. Today, we'll begin our presentation of photographs from Jack Hornbeck, at Taipei Air Station. 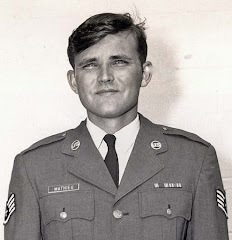 The photos below were taken between 1966-1969 more than 45 years ago! You may be aware of Taipei Air Station, but many who read this Blog have never visited the facility. This photo gives you excellent view. Everything was condensed into a very small area. 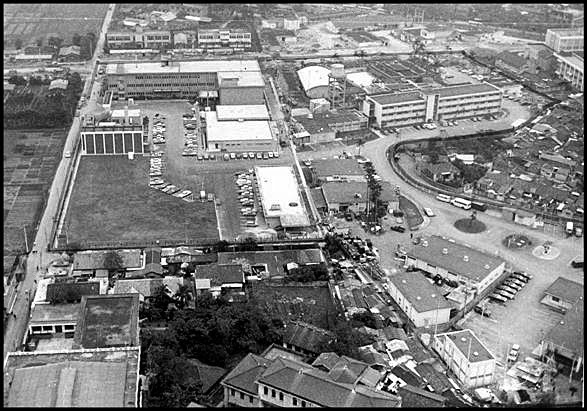 Taipei Air Station was located just off Roosevelt Road in the south of Taipei.If you came out the gate at the Navy Exchange and turned left, you would drive about 4 miles or so until you came to the circle seen on the above photo. Also on your left as you approached the circle, stood a tall hill with antenna. On the left side of this photo is a turn-around circle. The white and yellow bus is turning to go north, back north, to the Main Navy Exchange and the Grand Hotel. The street name was and is, still to this day, Roosevelt Road, honoring of President Franklin D. Roosevelt. Toward the top of this photo you can see National Taiwan University, circa late 1960s. The main gate (Entrance) to Taipei Air Station. The exit gate was just up the street along this same wall. 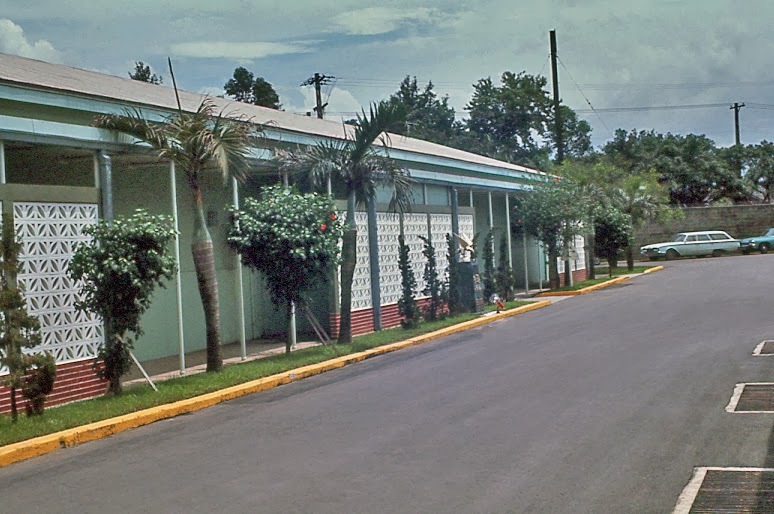 As you enter, the first building on the right is the NCO Open Mess, called Club 13 for many years, before it was renamed, in the late 1960s to the Falcon Club. 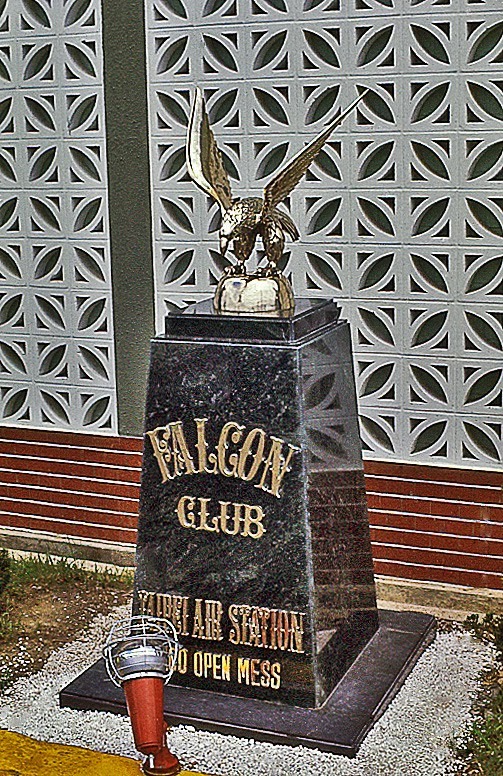 Here is the stone indentifying the "Falcon Club." I personally never cared for the new name. To me, Club 13 is the name I will hold dear to my heard forever. When I arrived at Taipei Air Station in 1965, the only place to eat was at Club 13. I recall my first meal there. It was lunch, and I felt right at home after having a few minutes to sit down and relax after flying up from Clark AB and being hauled to the base in a crew cab Dodge pickup truck, experiencing the odors of the drainage ditch most of the way from Sungshan AB to Taipei AS. Sitting in the club, having lunch, refreshed me. This place was nice. I can live here with no problems. The first few hours I experienced in Taipei, probably ran true to just about everyone who arrived in Taipei during the daytime. Everyone took the long ride from Sungshan AB and was quickly introduced to Club 13. No matter who you are, or how many times you have moved to a new assignment, the first day is always the worst, never knowing what might happen. Arriving at Taipei Air Station was smooth with everyone standing to greet and meet the new folks arriving. With this type of greeting, your heart was a peace. 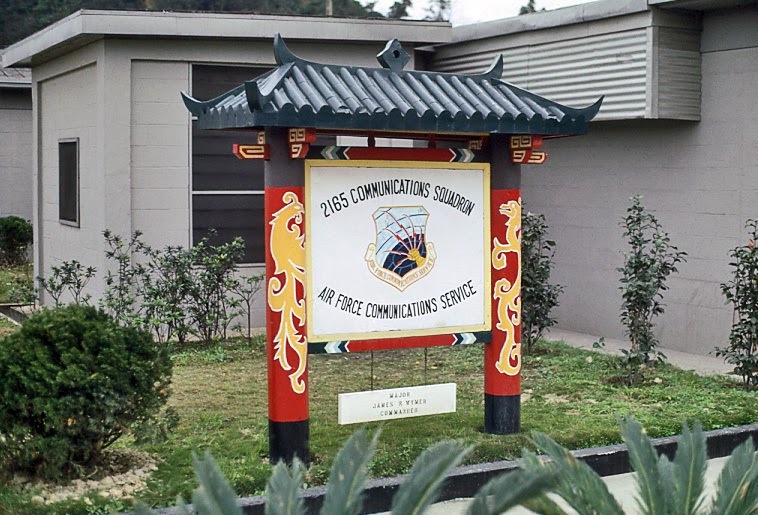 The 2165th Communications Squadron building. This was the unit Jack was assigned to, and where he checked-in after his ride from the airport. 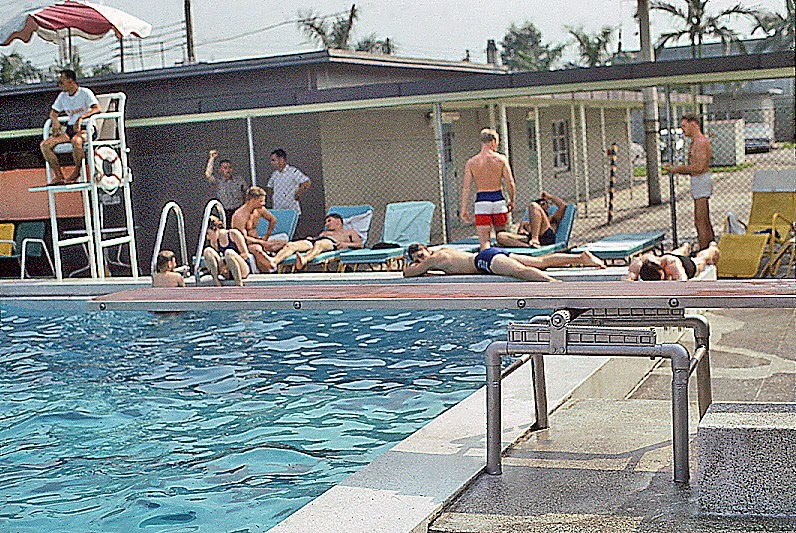 Once you were checked-in, you headed to the barracks, which was about 50 yards down the street, where you got a room and learned about how things ran in the barracks. Of course, most of us arriving had no idea the barracks was run by the "House Boys." 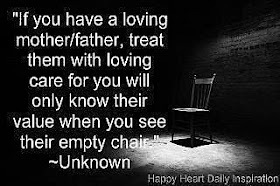 They took care of everything, you just slept there, showered and changed clothes. Does anyone remember what the House Boy fees were? This photo was probably taken in 1968. The "new" dining hall (mess hall) was constructed at the far end of the barracks, the 1 story building. When the dining hall opened, Club 13 lost many of it's customers and it was not as crowded for meals. I remember when I first arrived, it was difficult to find a table at lunch time. This is the "Main Street" of Taipei Air Station. At the far end of this street, you see Club 13, the main entrance door just behind the white block wall on the right, with the small tree. If you look closely, there are two aluminum display boards just to the right of the main entrance door. Probably upcoming entertainment. Closer, on the right, the two story building, the 2165th Communications Squadron building. You'll notice the sign in the front, seen in a photo above. 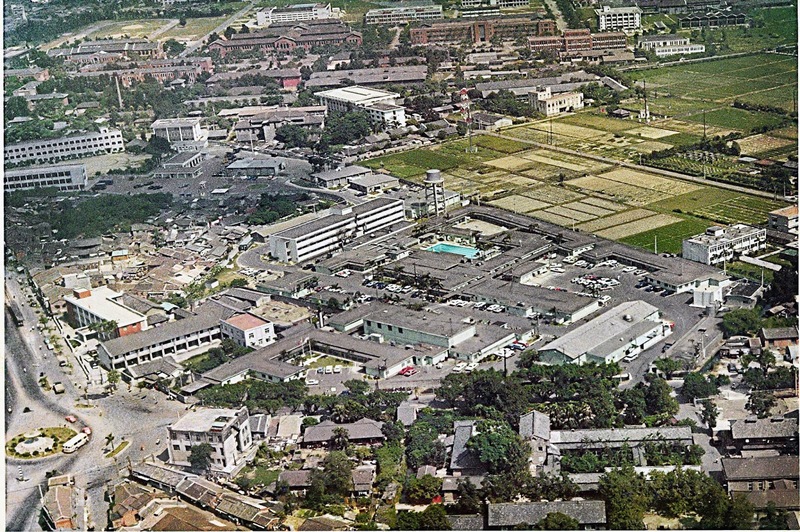 Take another look at the first photo, the Ariel view of Taipei Air Station, I think you can get an idea of where these photos were taken from. The pool at Taipei Air Station. This photo taken from the barracks end of the pool. 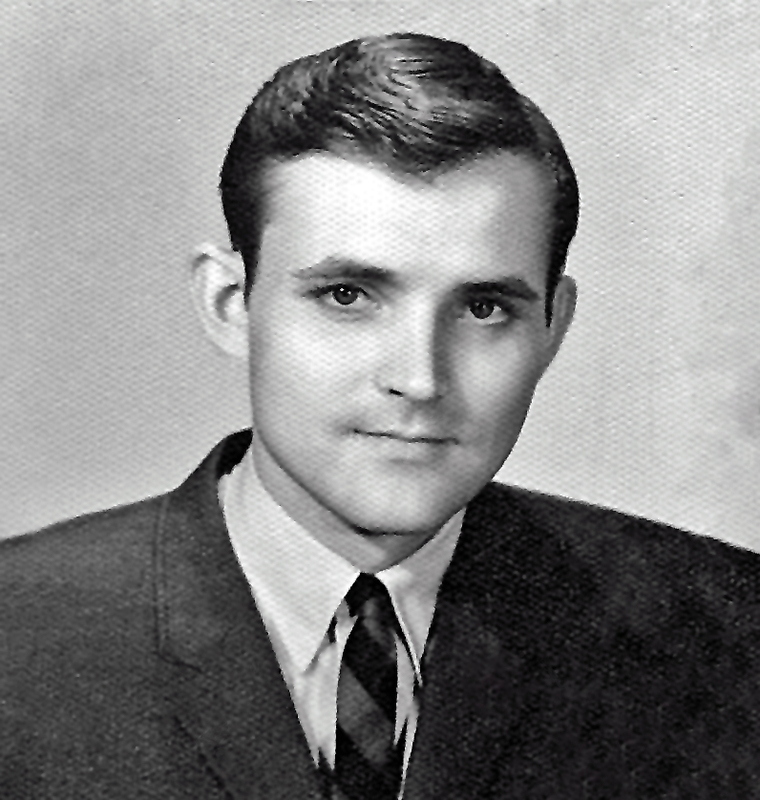 This photo is from Richard Reesh, who was at Taipei Air Station 1966 to 1967. 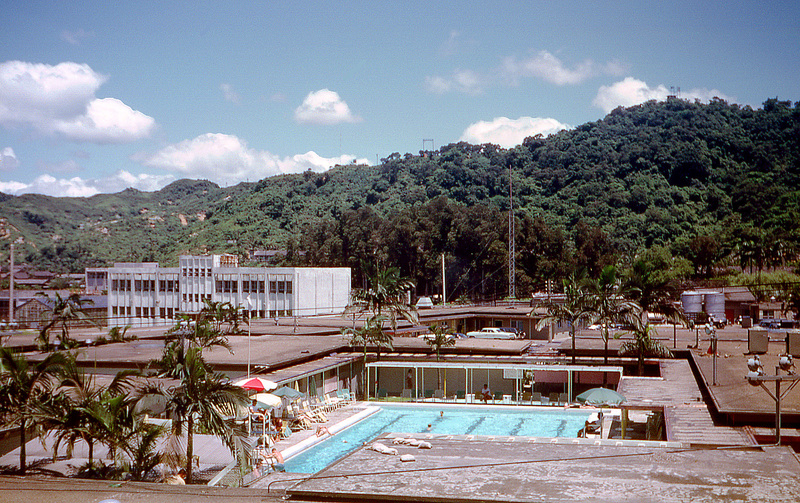 Here is a photo taken from the barracks, showing the pool and the mountain to the south. There are more photos of Taipei Air Station in previous stories, located inside the Blog. Coming up soon, many many more photos from Jack Hornbeckl. 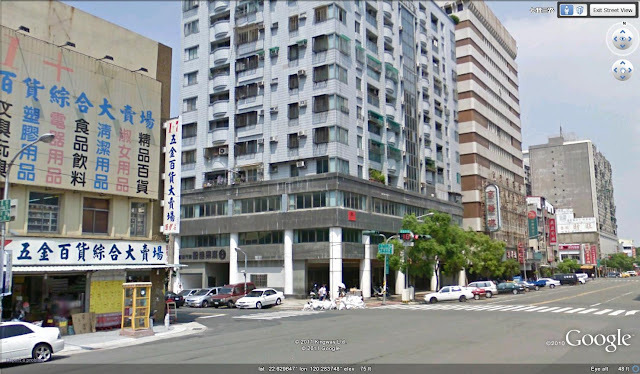 This photograph is the first one I have seen of the old enlisted club located a few blocks up the street from the US Navy Pier in Kaohsiung. 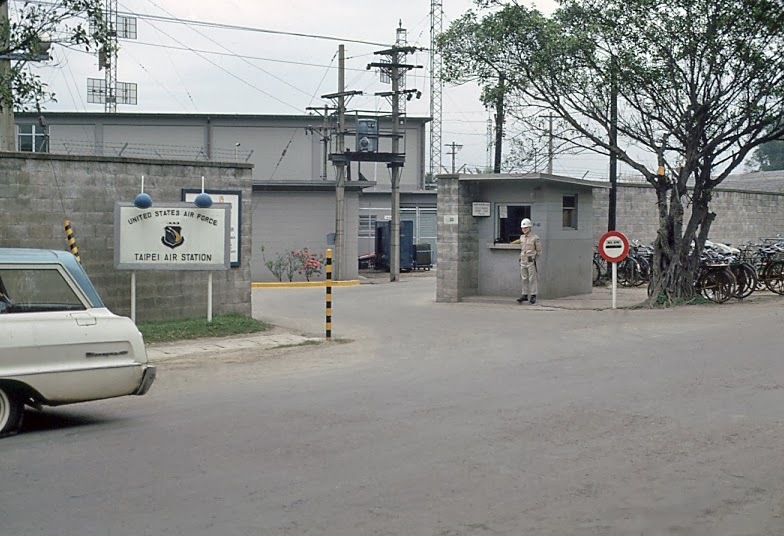 A friend who lives in Taiwan and spends a lot of his time exploring the old areas where US personnel worked and lived, visited the street last year and tried to get a positive ID on just where the old Sea Dragon sat. He was able to come up with the general area where he believed the old club sat. Earlier last week my friend and I were talking about the above photograph which Scott Ellinger sent over. As we discussed the photograph, my friend pointed out the old telephone booth in the photo. He mentioned that there were very few public phone booths back in the day. But, it was an appropriate place for a phone booth, a busy street corner. Then we opened Google Earth, moving down to Kaohsiung and to the point where my friend guessed the old club had been located, we moved into Google Earth Street View pushing north from the police station corner, as we approached the second cross street corner, my friend pointed out a phone booth that was sitting on the same side of the street as the booth in the B&W photo of the Sea Dragon Club. BINGO! we found it. It had to be the corner. Phone booths tend to stay in the same location, and we were only a few blocks up the street from the pier. Everything matched. Scott Ellinger later pointed out the building next to the phone booth is the same one in the B&W photo as the windows appear to be the same style, and the building is old. So, we had found the old location,no big deal, but hopefully it will stir some memories for the folks who have visited the old Sea Dragon. Having a day of Liberty from the ship and enjoying a cold beer and dinner in the Sea Dragon must have been relaxing to many, not to mention what may have occurred prior to ending up at the club. 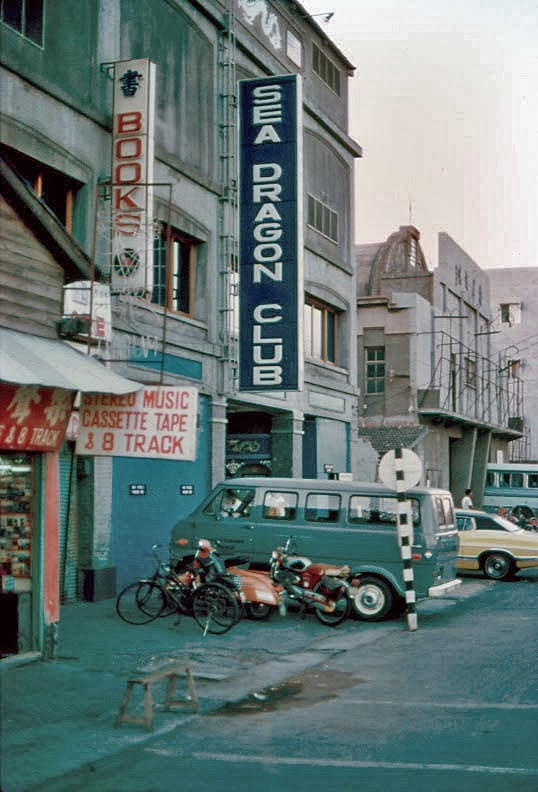 There were tens of thousands of Navy folks who visited the old club back in the day, could be the old Sea Dragon had more visitors that any other club in Taiwan. I received a photograph in today's mail from RMCS(SW) Jim Babin. 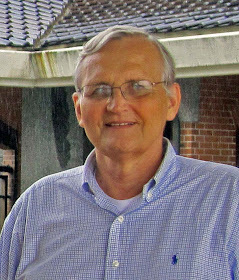 Jim served on the USS Richard S. Edwards (DD-950), which visited Kaohsiung many times during 1974-75. 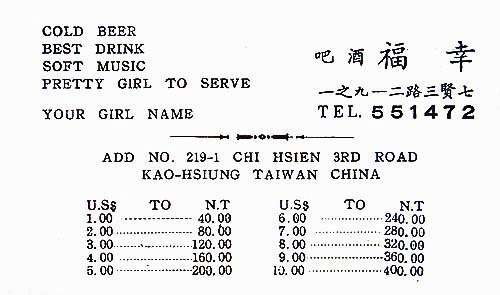 John Quinn, USN, sent over this card from the Lucky Bar in Kaohsiung. 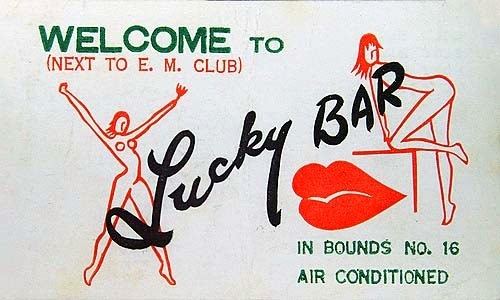 Can anyone recall which side of the EM club the Luck Bar stood? By chance, does anyone have a copy of the "In Bounds and Out of Bounds" bars in Taipei, Keelung Taichung, Tainan or Kaohsiung? You might also enjoy reading the COMMENTS below.